The law firm of Kupfer, Kupfer & Skolnick, P.A. has represented numerous individuals, corporations and businesses in commercial and civil lawsuits, both as plaintiff and defendant. 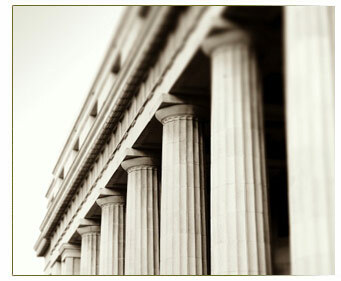 Our attorneys have been involved in a wide array of cases, including breach of contract, foreclosures, fraud, and real estate related litigation involving disputes over the sale of both residential and commercial real property. At Kupfer, Kupfer & Skolnick, P.A. we will be happy to meet with you prior to the commencement of the litigation process to assess the value of your claim and the likelihood for success at trial. We pride ourselves in our commitment to your case and will work zealously and diligently to help bring you a successful conclusion to your case.